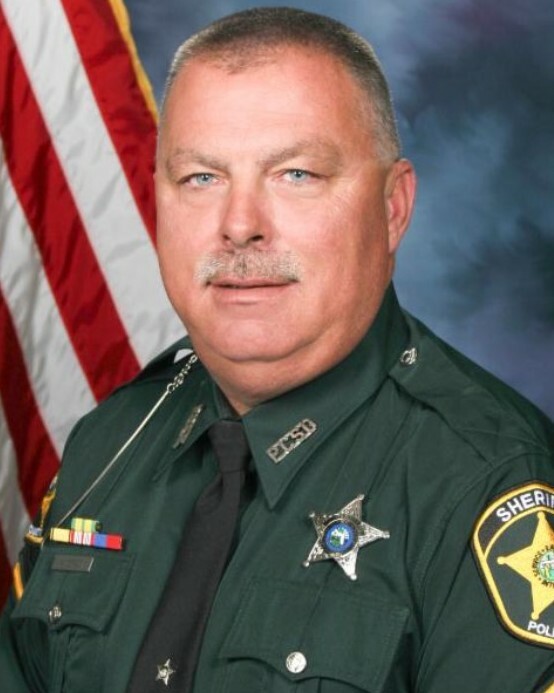 Deputy Sheriff Ricky Anderson suffered a fatal heart attack while preparing equipment to respond to a call involving approximately 12 cows that were running loose in a neighborhood. Deputy Anderson had been called in early to assist at the scene. He began to feel ill and returned home, where he collapsed. He was transported to Bartow Regional Medical Center where he passed away a short time later. 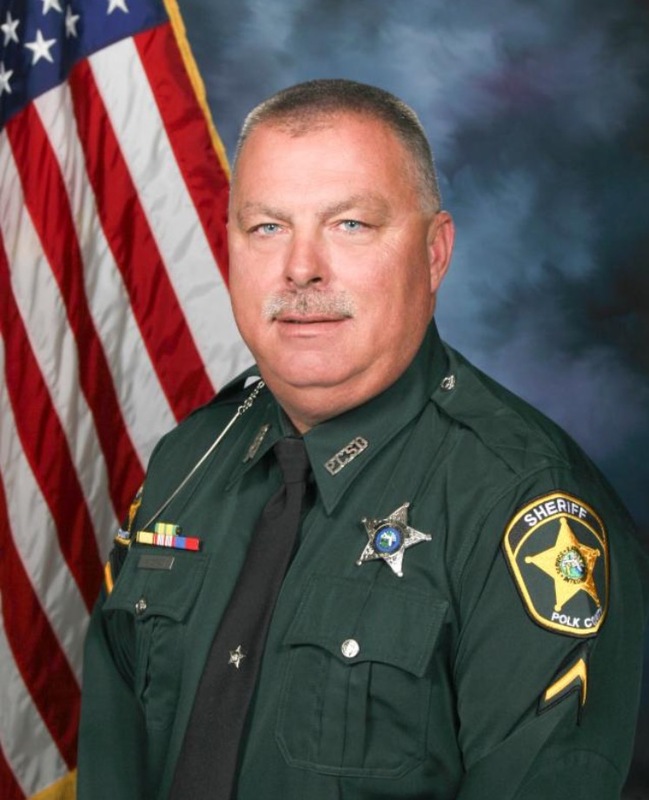 Deputy Anderson had served with the Polk County Sheriff's Office for eight years and was assigned to the Agricultural Crimes Unit. He had previously served with the Fort Meade Police Department for 18 years. He is survived by his wife, son, twin daughters, mother, and sister. His son also serves as a sheriff's deputy with the Polk County Sheriff's Office.